Other tulip displays that I have in my garden. 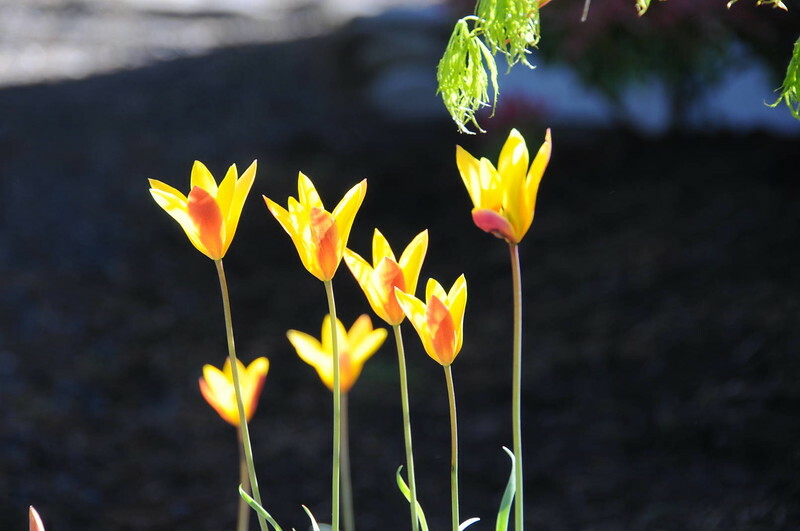 I'm fairly certain that this is Tulipa clusiana 'Cynthia' from Brent and Becky's Bulbs. Only about six to ten inches tall and small, delicate blooms.